The Department of Veterans Affairs (VA) has announced they have revised their loan limits for borrowers with no down payment and proper entitlement. 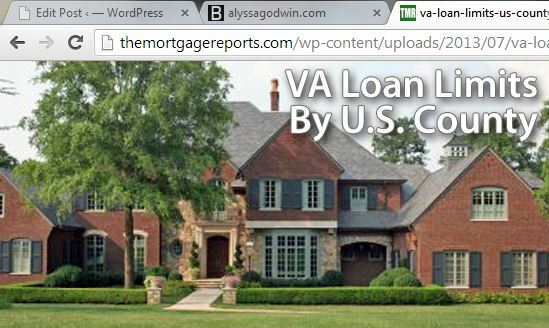 The VA allows for loans above these limits but they would require a down payment. Below is a list of cities/counties in Virginia and their new revised loan limit. If your county is not listed then the limit is still the $417,000.